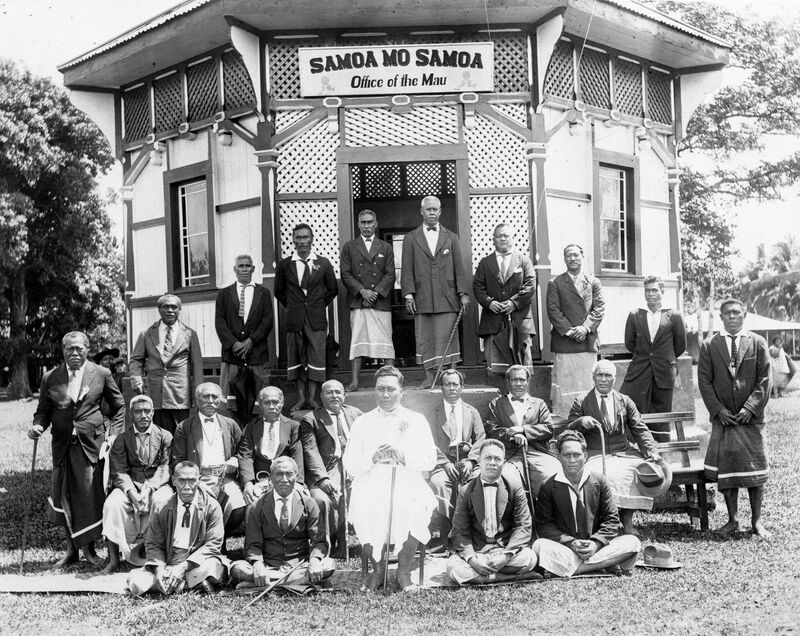 From New Zealand’s earliest attempts at increasing its territories in the Pacific right through to today’s economic imperialism, the local capitalist ruling class has had imperial ambitions. It was New Zealand’s local leaders – the Governors, the Premiers, the Prime Ministers – who were calling for a New Zealand Empire in the Pacific. Likewise we shall see that New Zealand makes its own imperialist manoeuvres today. It is not the dominant empires that pressure New Zealand into such moves. 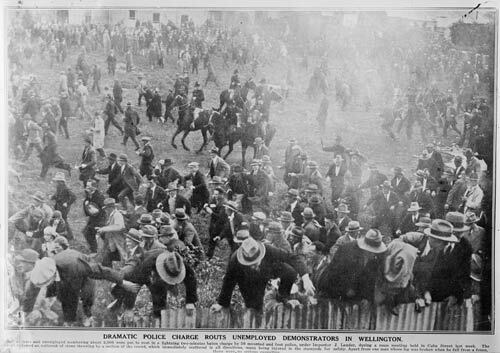 The New Zealand ruling class are neither a lapdog to the US now, nor were they to Britain 175 years ago. 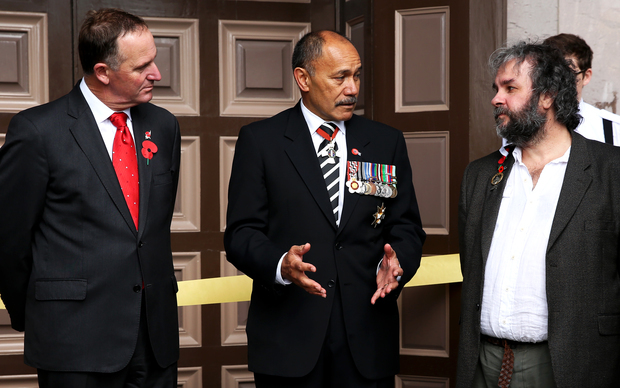 This year New Zealand and Australia commemorated the 100th anniversary of the Gallipoli campaign. One hundred years ago thousands of Allied troops invaded what was then the Ottoman Empire on April 25th 1915. The ensuing eight month battle was a grim and bloody affair fought within a tiny section of the Mediterranean coastline. Casualties were heavy on both sides, with the number of Turkish and Arab deaths being by far the highest. It was the first major battle the newly christened ‘Anzac’ soldiers had been involved in, and the large number of deaths had a profound impact upon the people of New Zealand and Australia. The following years of battle took an even heavier toll, but this first shock assumed a sort of mythic status, and now the date of April 25th is the focus of WW1 commemoration in New Zealand and Australia.